Color, Draw, and Solve Puzzles! It’s common knowledge that Easter is the most important holiday of our Christian calendar. But it can be a tricky holiday to present to kids! 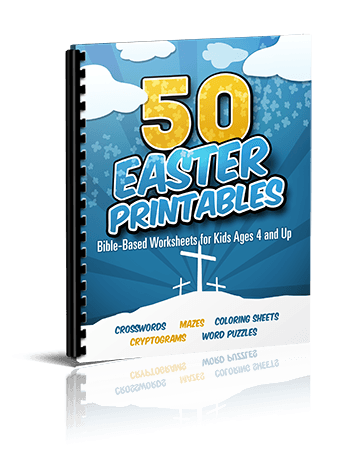 Our 50 Easter Printables will help your students see Easter through the eyes of Jesus and all his friends. From Palm Sunday to Resurrection Sunday to the Ascension, each activity will cover a small piece of the picture, complete with Scripture verses and facts about Easter. Our Printables serve as terrific 5-10 minute time fillers that remind Christian children about what’s really important on Easter. For younger kids, we have coloring pages, easier mazes, and word searches. 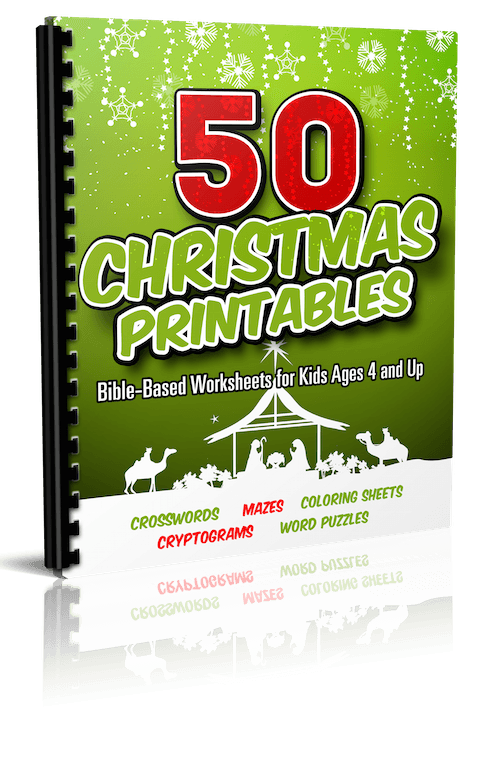 For older children, we have more difficult versions of mazes, word searches, tiles, and cryptograms—a variety that should fit every age group! These will help children understand that the Resurrection is real, Jesus is alive and well, and we will all be together with him someday, thanks to everything that he accomplished during Holy Week! All four Gospel accounts of Holy Week, each with its own precious details. Old Testament prophecies about the Crucifixion and Resurrection that are astonishing in their accuracy. The hope which is ours, for eternity, thanks to the Easter story. The goal is to help bring the Easter message to life for kids, who may know little more about Easter than it’s a day to get baskets of candy! Our unique activities will create lots of fun hours and will leave kids knowing lots more about the importance of Easter and the love of Christ! Print off our mazes, coloring sheets, crosswords, & puzzles to fill your children’s Easter baskets with a fun hands-on activity! Instead of a TV show, how about giving them a stack of fun Easter Printables? Do you have a children’s table at your Easter get togethers? Instead of having to “shush” kids who are getting a little rambunctious waiting for dinner or dessert, give them something constructive to do! Every classroom should have a “flu folder” loaded with these printables that we can whip out if a teacher (or student) suddenly falls ill.
Every year on Easter Sunday, I hand each child a plastic Easter egg as a little surprise. Inside, their “gift” is one of the printables folded up. The kids LOVE getting a fun surprise, and the parents always thank me for giving a present that kept their kids entertained for a few minutes and didn’t involve candy! 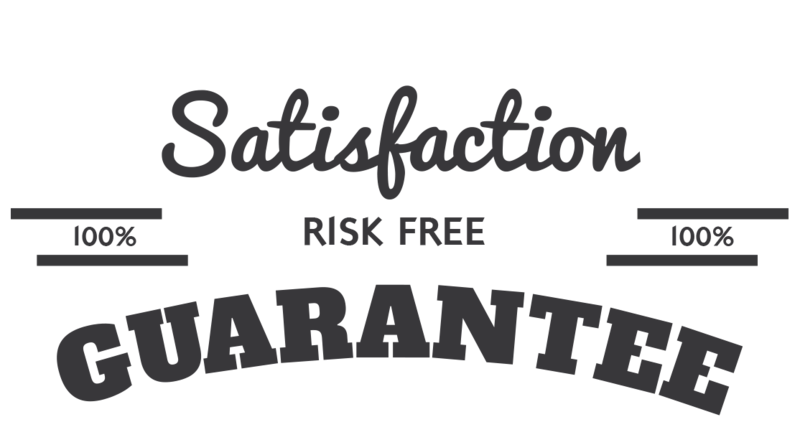 We are so sure that you will love the 50 Easter Printables that we are offering an unconditional 100% money-back guarantee. 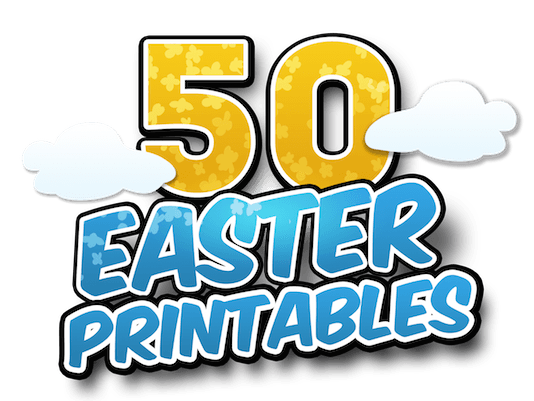 Plus, when you order '50 Easter Printables' you can take advantage of the immediate download feature to get all the questions and materials in just minutes or even seconds from now … that means you could be using it in class on Sunday – even if you are ordering on Saturday night! YES, I want in! I want access to the "50 Easter Printables". Please give me INSTANT access right now!